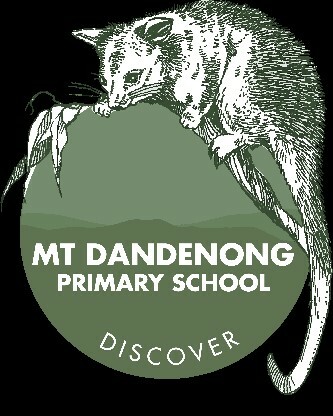 Mount Dandenong Primary School values our unique environment and close community. It is a place for creative opportunities and academic excellence, nurturing respect, happiness and independence. On behalf of the Mount Dandenong Primary School community, I would like to warmly welcome you to discover what makes our wonderful school on the top of the mountain such a special place to learn and grow. Mount Dandy is like one big family where everyone is known by name and positive relationships are actively cultivated on the part of the staff, students and the parent community. Our shared ‘RICH’ values – Respect, Independence, Community and Honesty – are at the heart of all our interactions with one another. Our school is at the centre of a connected, engaged and vibrant community that is strongly committed to working together. We believe that individuals who know how to think critically and creatively, collaborate, communicate effectively, are of strong character and understand the importance of active citizenship are most likely to be successful in life. By focusing on the development of the whole child, we strive to fulfil this vision of a successful future for all our learners. In addition to developing a strong foundation in English and Mathematics, our students enjoy a rich and broad educational program including learning in Science, the Humanities, Technologies (including Digital Coding), The Arts (Visual, Music, Dance and Drama), Health and Physical Education (including Sport) and Japanese. 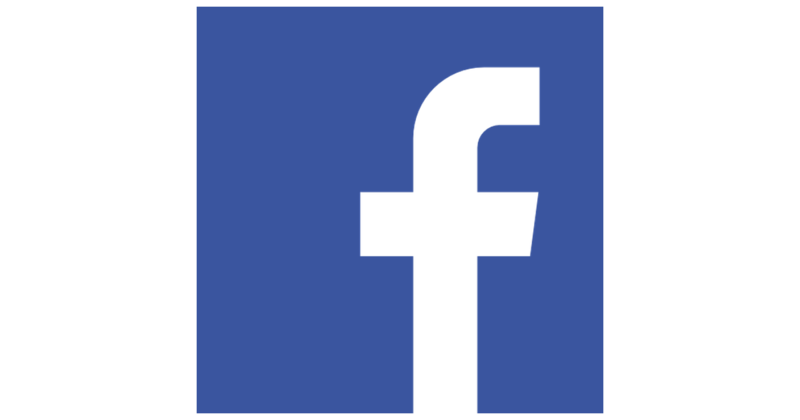 Our school has a reputation for excellence in The Arts and we are proud to offer additional opportunities for children to grow their creative passions and talents through instrumental music tuition, choir and participation in events such as Wakakirri. Our Wominjeka Vegetable Garden with wood-fired pizza oven, play spaces and extensive grounds offer our students plenty of opportunities to explore nature and their environment, including growing produce for cookery and engaging in sustainable living practices. The School Captains and I would love to show you our school, so please contact our office to arrange a tour today.